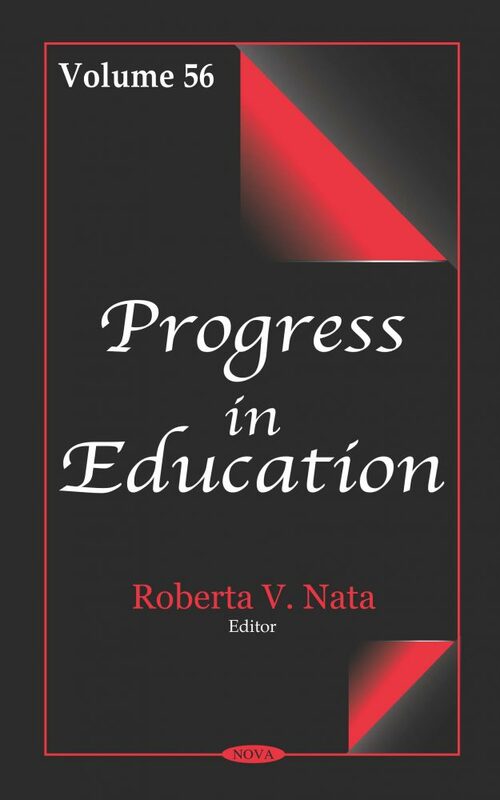 In the opening chapter of Progress in Education. Volume 56, the authors set out to stimulate thought on teaching practices, also on how these can be innovated by using (but not only) current technologies, and on the conditions necessary for their effective delivering. Some general features useful for teaching and learning processes are outlined. One of the important findings this collection emphasises is the significance of student teachers being challenged to acquire the skills of goal setting and reflection through the promotion of self-regulatory practices. These practices include setting proximal goals and adopting appropriate strategies. One included study aims to establish the role played by members of the school management team in curricula execution and administration, exposing that members have diverse interpretations about their functions as administrators of the curriculum. In another study, the authors show that a high proportion of teachers in Norway have an effect on the development of a health promoting curriculum and students’ social environment, as well as on the relationship between teachers and students. The authors go on to explore whether important differences exist between males and females in elementary school level in terms of their beliefs. Participants were 2,263 elementary aged students from New Zealand. Next, this compilation reveals the potential of socio-educational design in the spiritual and moral formation of future teachers. This socio-cultural design includes four areas: diagnostic, educational, correctional and developmental, psychological counseling. It shows the necessity of using the traditions of Orthodox culture and pedagogy in preparing students. The results of a body location map constructed by Finnish researcher Nummenmaa are analyzed according to the theory of chaos and thermodynamics. The behaviors displayed by the experimental group used to construct this map were transformed into a time series that contain the learning dynamics: weak, medium and chaotic. This chapter provides a context for better understanding technology integration in literacy instruction by examining those programs and strategies that have yielded the greatest results for elementary teachers. An examination of the potential shortcomings and issues is also provided as a way to help teachers navigate some of the potential pitfalls to ensure all critical classroom elements or factors receive attention during the integration process. Following this, the synthesis of research in the education of care for the architectural preservation of the Slovenian countryside, both by pupils and in-service teachers of fine art education, is presented. Some proposals for the application of research findings and insights for further research are suggested. Drawing on the author’s ethnographic research, the subsequent chapter considers issues of race and inclusion within the creative culture of the live and recorded arts training industry in the United Kingdom, and asking whether higher education institutions and drama Conservatoires perpetuate the racialisation of actor training.